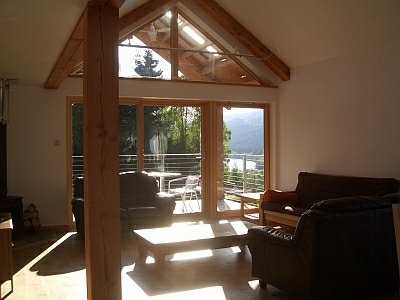 Welcome to Rathad an Drobhair, 10 bedroom quality home in a fantastic central Highlands location. Great for both local exploring and as a base for further afield. 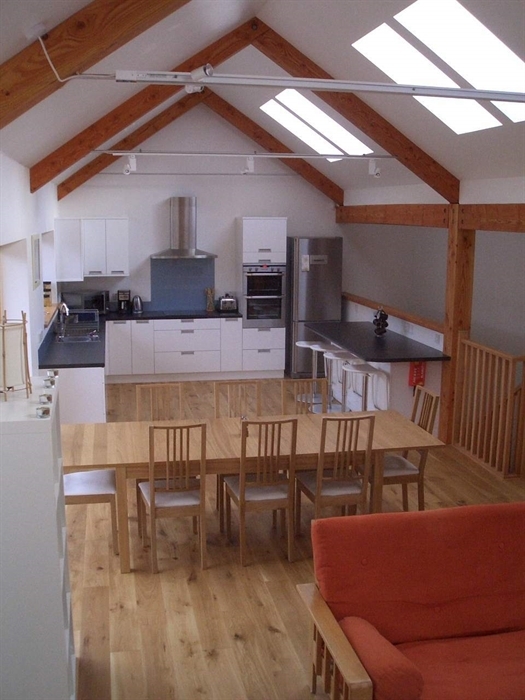 3 downstairs bedrooms each with a single bed and pull out guest single bed – all full size, with 2 shared shower rooms. Large utility / drying room. Sustainable materials and finishes used to ensure healthy atmosphere inside as well as out.